Durable, robust chairs with a faux leather seat and back in a choice of 16 faux leather colours. Wooden frame comes in a choice of wood finishes. Normal lead time is 15-20 days from order. 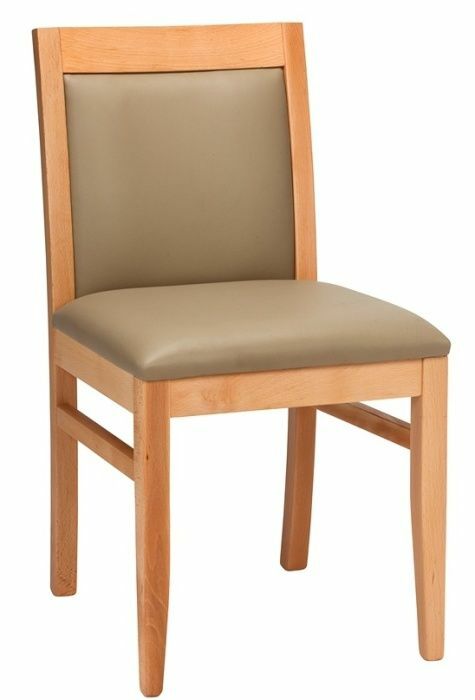 Contract grade dining chair with a wood frame and upholstered seat and back. 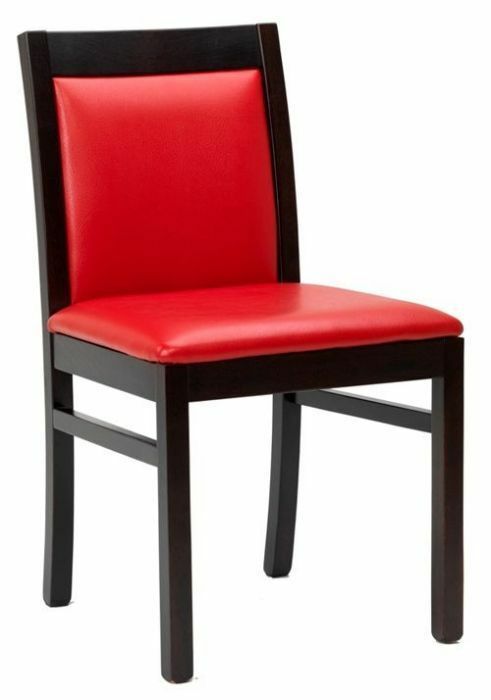 Classic design for use in commercial spaces.